Stan Hudson, the owner of Computers By Stan is CompTIA and Microsoft Certified. He has 19 years experience in computer and network support. 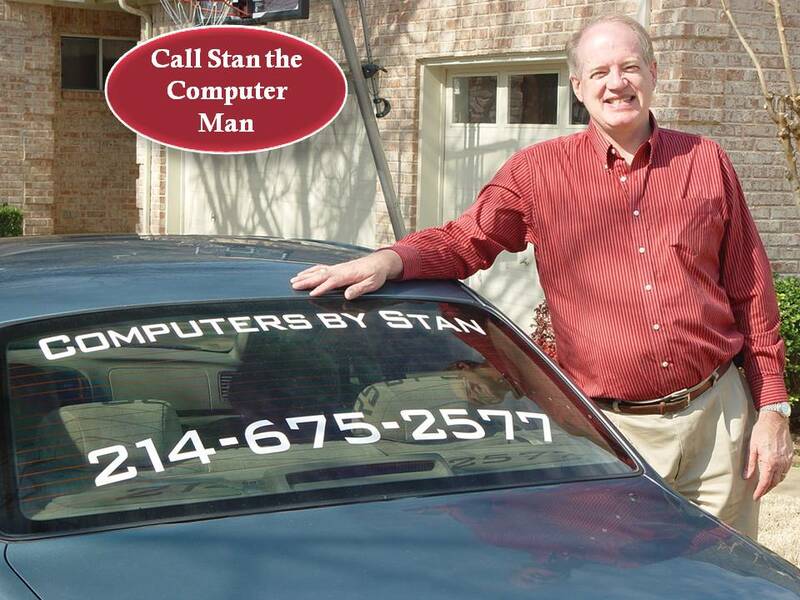 Call Computers By Stan for all your computer and network needs. Copyright © 2010–2016 Computers By Stan. All rights reserved.